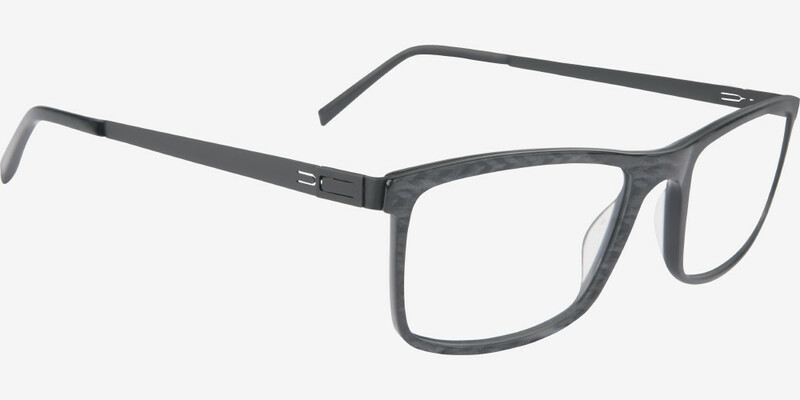 The EX∆LTO 98P collection is eye-catching both in the perfect execution of its lines and the powerful assertiveness of its frames. 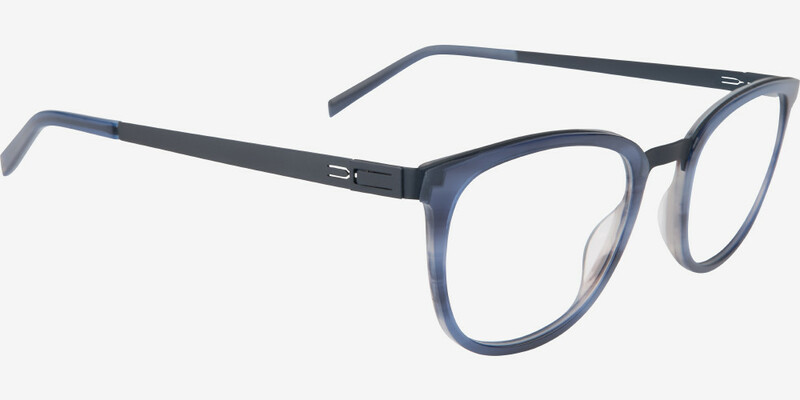 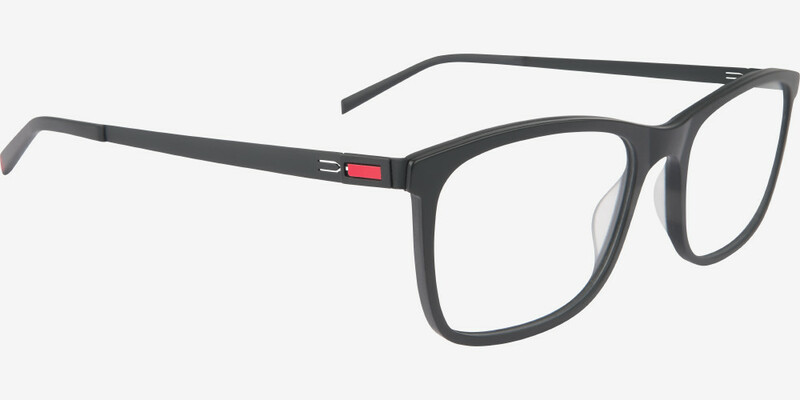 A matt or gloss high-density acetate front is attached to a stainless steel structure seamlessly embedded in the shape of the frame. 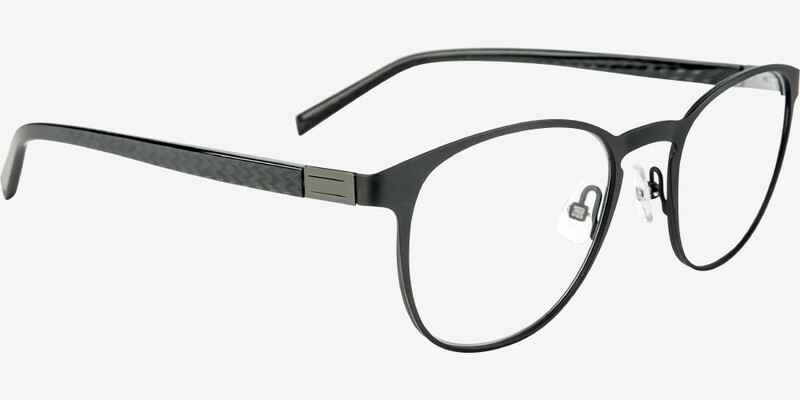 Occasionally appearing in deep and discreet tones on the bridge or browbar, this hint of metal echoes the slim temples to create an attractive and powerful look. 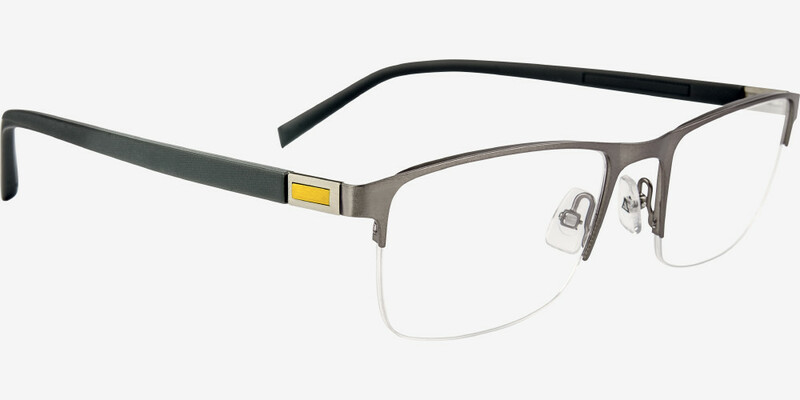 The streamlined design continues with a highly technical and ingenious screwless patented hinge system. 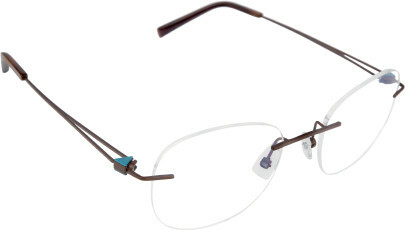 This simple, extra-flat mechanism is totally flexible thanks to a metal part which is coloured in some models. 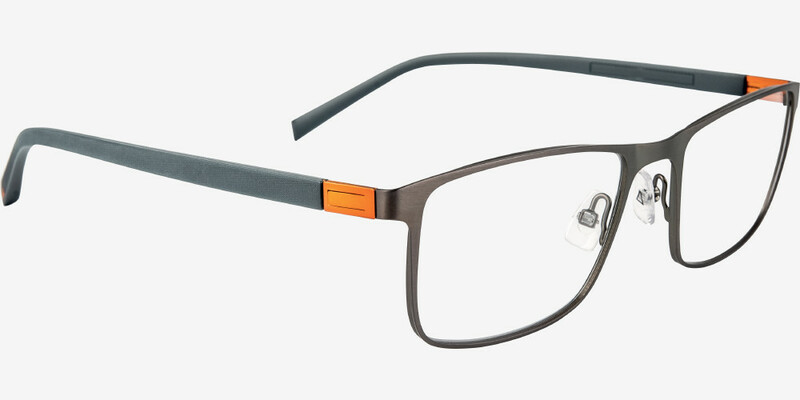 The entire collection features the deep and masculine colours specific to the EX∆LTO line: “asphalt black”, “mocha brown” and “metallic grey”. 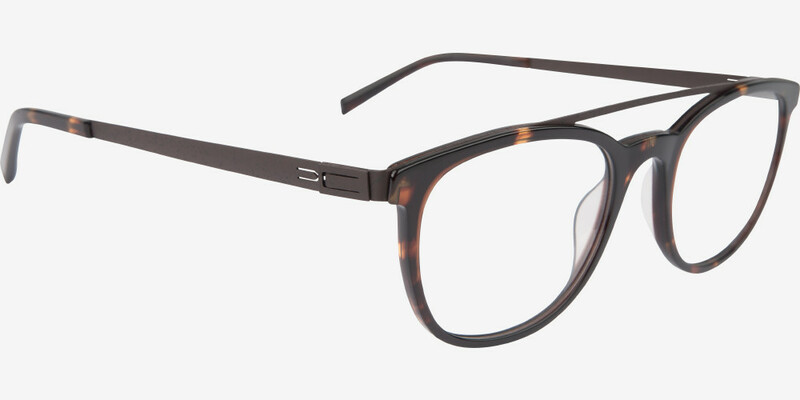 These are enhanced in the acetate of the front and endtips with tortoiseshell, mottled or carbon decoration.